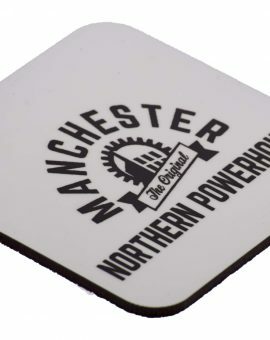 White coaster with Northern Powerhouse design CW205 - Square MDF coaster CW205(Series 2 , MS005…	SKU: CW2050000. 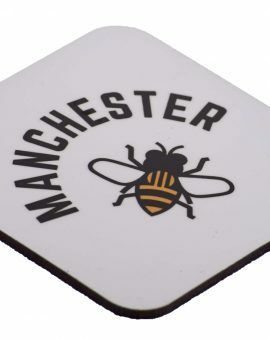 Category: Coasters. 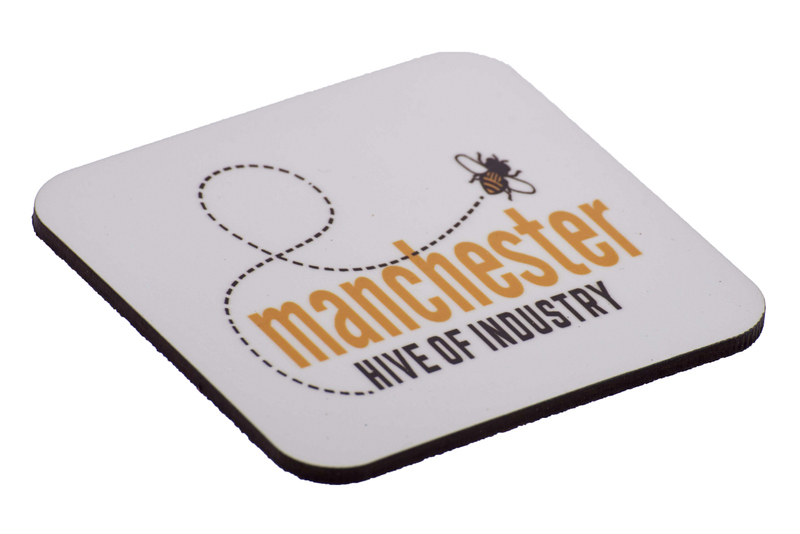 White coaster with Cog Round design CW102 - Square MDF coaster CW102(Series , MS002 Cog…	SKU: CW1020000. 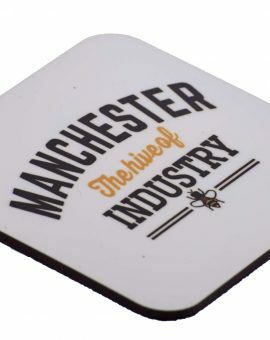 Category: Coasters. 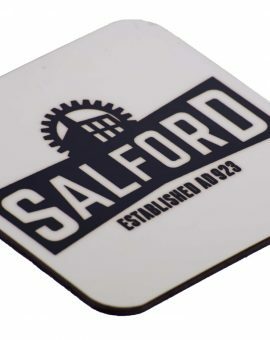 White coaster with Salford design CW309 - Square MDF coaster CW309 (Series 3 , MS009…	SKU: CW3090000. 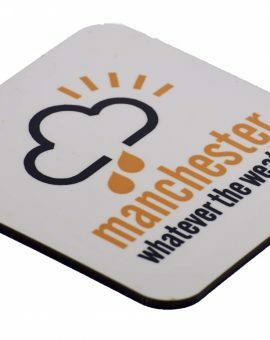 Category: Coasters. 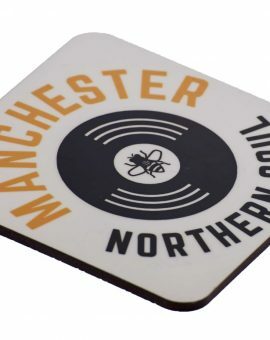 White coaster with Northern Soul design CW308 - Square MDF coaster CW308 (Series 3 ,…	SKU: CW3080000. 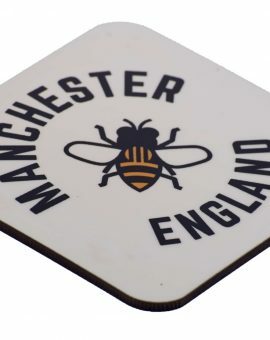 Category: Coasters. 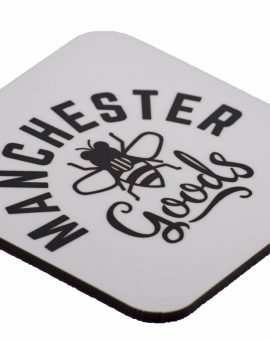 White coaster with Manchester Goods design CW307 - Square MDF coaster CW307 (Series 3 ,…	SKU: CW3070000. 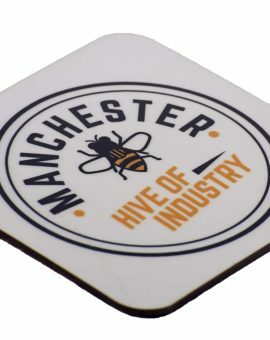 Category: Coasters. 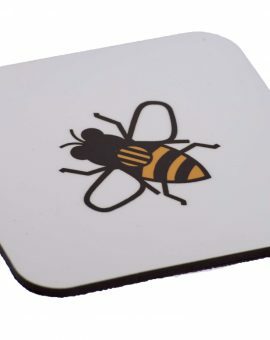 White coaster with Whatever the Weather design CW204 - Square MDF coaster CW204(Series 2 ,…	SKU: CW2040000. 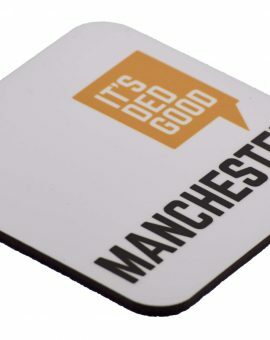 Category: Coasters.